Native to northeast India, north western Myanmar and Bangladesh, they later spread to the rest of Asia by themselves and with the help of humans. Their centre of origin was revealed to be northeast India, Myanmar and Bangladesh after fossil records were found there dating back 25 to 30 million years. They have been cultivated, praised and revered since ancient times. The mango is purportedly the most widely consumed fresh fruit in the world, with worldwide production exceeding 17 million metric tons a year. Mexico is the largest exporter of mangoes in the world. 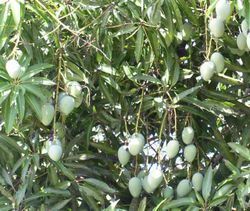 Cultivation and domestication of mangos probably began in the Indian subcontinent, where they have been grown for more than 6000 years. Buddhist monks took mango plants on voyages to Malaya and eastern Asia in the 4th and 5th centuries BC. 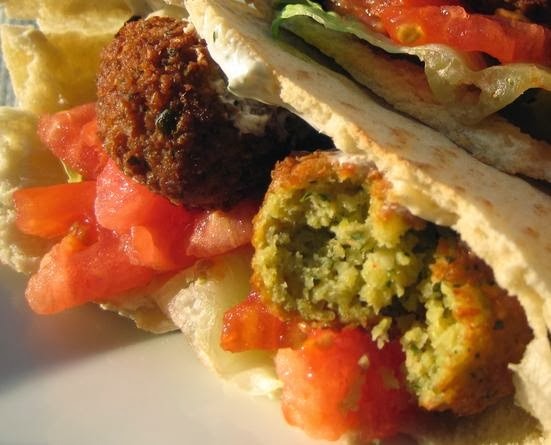 By the tenth century AD, Persian traders had taken mango to the Middle East and East Africa. With the arrival of the Portuguese in India in the 15th century, it was later spread to South America, the Philippines and to West Africa. Mangos are now cultivated commercially throughout tropics and subtropical areas. 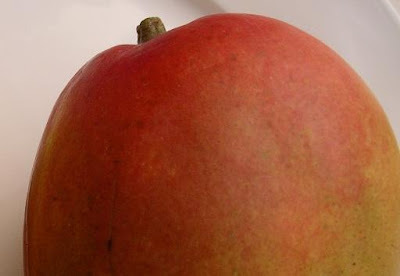 The English singular form mango comes from the Latin Mangifera indica meaning mango-bearing plant from India. The mango is a member of the Anachardiaceae family which includes poison ivy, cashews, and pistachios. It is also known as manga, mangga, mangot, mangou, and mangue in other parts of the world.The mango comes in over 50 varieties, ranging in color from greenish, yellowish, to reddish, often tinged with purple, pink, orange-yellow, or red.